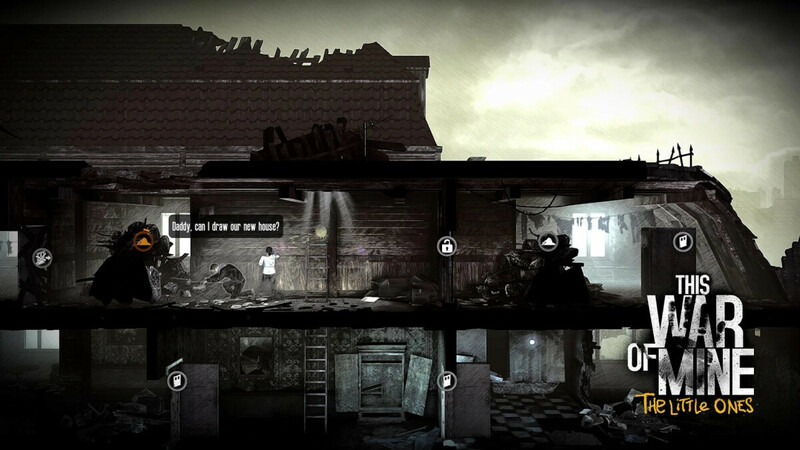 This War of Mine is a war-themed game with a unique twist – instead of letting you play as a soldier with plot armor and incredible aim, you get to control a rag-tag group of civilian survivors, as they struggle for survival each day. Yeah, it's not really a good time, as the game pulls at your heartstrings with every new survivor you find... or every single one that you lose. It's a well put-together masterpiece of survival / base management / visual storytelling and has been lauded by both players and critics. The game will usually set you back about $10 or $15, but has now been significantly discounted — it costs $1.99 on the App Store and $2.99 on the Play Store. If you haven't gotten a chance to play it yet, maybe now is a great time to check it out! It also has an expansion with extra levels, which will set you back another $2.59.